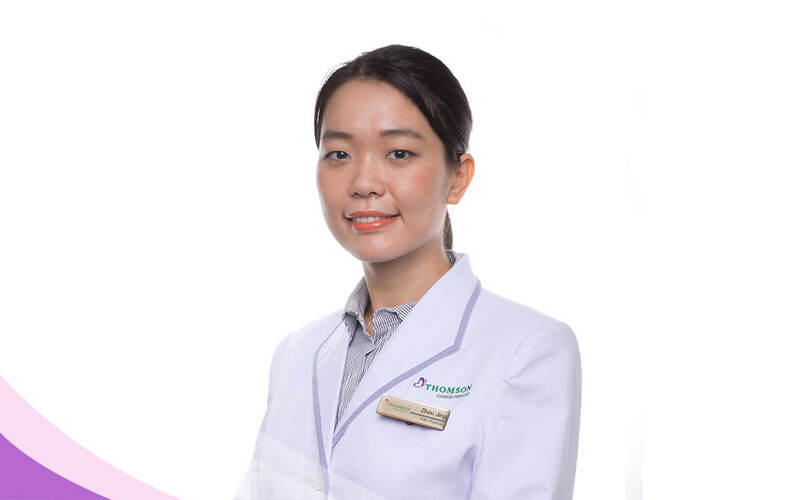 Ms Zhou holds a double degree in both Bachelor of Biomedical science and Bachelor of Chinese medicine from Nanyang Technological University (NTU) and Beijing University of Chinese Medicine (BUCM). Being effectively bilingual, she has learned and worked with specialists in the areas of Internal medicine, Gynecology, Pediatrics, Traumatology, Pain management from renowned physicians in both Singapore and China. Ms Zhou has keen interest in using TCM medicine and acupuncture to treat areas of gynecology, fertility and post-natal related issues. She also specializes in pain management and common pediatrics issues with pediatrics tuina.